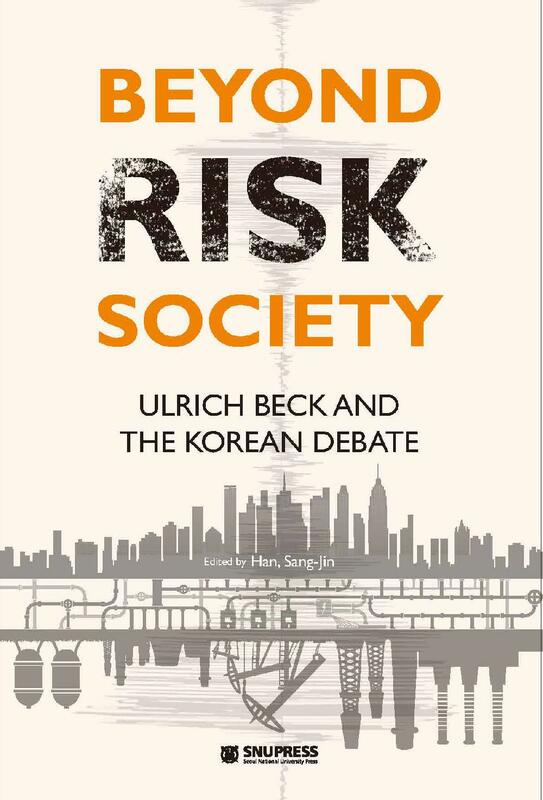 The book Beyond Risk Society edited by Prof. Han Sang-Jin was published by Seoul National University Press. Han, Sang-Jin is a Professor Emeritus at Seoul National University, Korea and a Distinguished Visiting Professor at Peking University, China. He has lectured at universities such as Columbia University in New York, ?cole des Hautes ?tudes en Sciences Sociales in Paris, Tsinghua University in Beijing, University of Buenos Aires, and Kyoto University. He served as Chairman of the Presidential Committee on Policy Planning of Republic of Korea during Kim, Dae-jung administration and also President of the Academy of Korean Studies. He developed his theory of Joongmin as democratic transformer in the middle of the 1980s in Korea, and he currently serves as President of Joongmin Foundation for Social Theory. This book is aimed at developing Ulrich Beck's idea of second modernity and cosmopolitan sociology, particularly his vision of critical theory. For this purpose, the book presents his lectures and presentations during his visit to Seoul, Korea in 2008 and in 2014 and examines the interaction between Beck (as well as Elisabeth Beck-Gernsheim) and the Korean scholars. The key question is how to grasp complex risks that citizens face as unintended consequences of rapid change and where the normative energy comes from in order to move 'beyond risk society.' Though the main focus is on Korea, the arguments can cover well other countries like China where compressed modernity has brought about not only remarkable economic growth but also complex risk society.